MACON, Georgia — Donald Trump says he isn’t joking anymore. 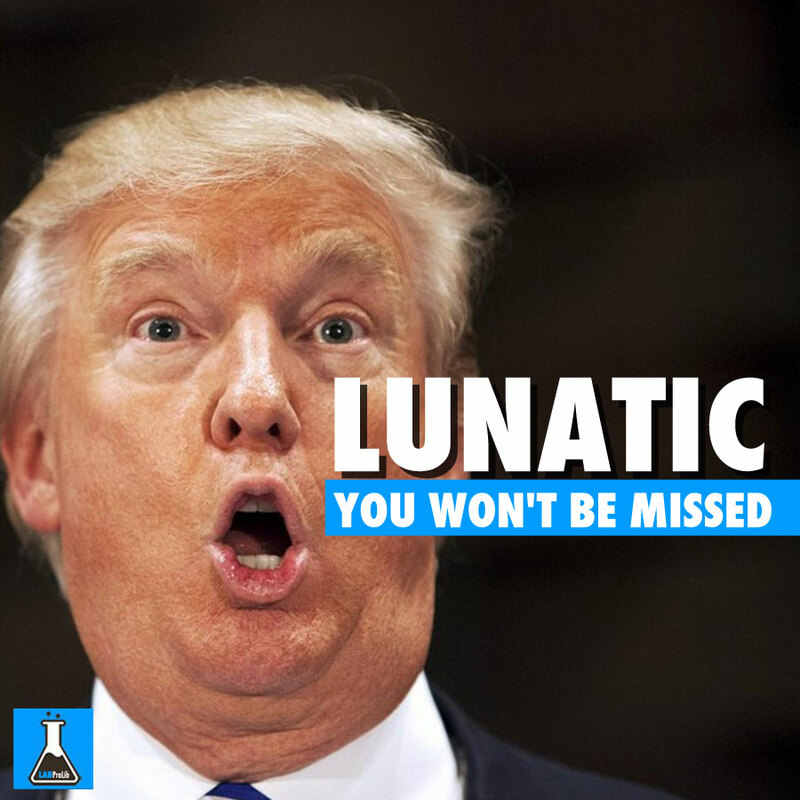 The front-running GOP presidential candidate, who often has crowds laughing during his rallies, threatened to change his jokey style because it results in him being misrepresented — both in the press and in attack ads from his opponents. “They take two second snippets,” he exclaimed before settling back into his usual style, comedy included. But that’s not the only threat Trump levied. In a chilly arena that was transformed from an ice rink into an event space by laying down plastic tiles to cover the rink floor, the businessman put a price on his participation at the coming CNN Republican debate: $5 million. “How about I tell CNN, who doesn’t treat me properly … I’m not gonna do the next debate, okay?” The demand garnered tepid applause from the crowd. That was something the crowd could get behind, and an idea Trump has floated once before. In keeping with his say-anything style, Trump then managed to hit eight of his GOP opponents in the span of about five minutes. Gov. John Kasich, Gov. Bobby Jindal, former Gov. Rick Perry, Sen. Lindsey Graham, former Gov. Jeb Bush, Sen. Marco Rubio, Gov. Chris Christie, all earned a jab from Trump — who even included Sen. Ted Cruz in his diatribe, though with more of a warning than an attack. The barbs were typical Trump, but for some his usual candor wasn’t as compelling as it has been in the past. About half an hour into Trump’s nearly hour-long remarks members of the crowd, which law enforcement officials estimated to be just shy of 6,000, began to file towards the back of the arena. Some told NBC News they were moving to the upper rafters, presumably for a quicker exit once the rally ended. Another young man draped in an American flag was prioritizing his own needs, saying “I just have to pee.” One woman though, before being pulled away by her boyfriend, expressed dismay over the speech’s content. She told NBC News that Trump was “just talking more about Obama” instead of discussing how he himself would unify the country. Her boyfriend tugged her arm and, unprompted, clarified her words, saying that they were leaving early to go pick something up at her place of work. There to bolster his leadership credentials, an outsider of an election past: Herman Cain. The Georgia native told the crowd he was there simply because “Donald Trump asked me to.” Cain even included his catch phrase — “aw shucky ducky!” — before turning over the floor to The Donald, coming short of endorsing him, though this is the second time the two have appeared together in The Peach State.